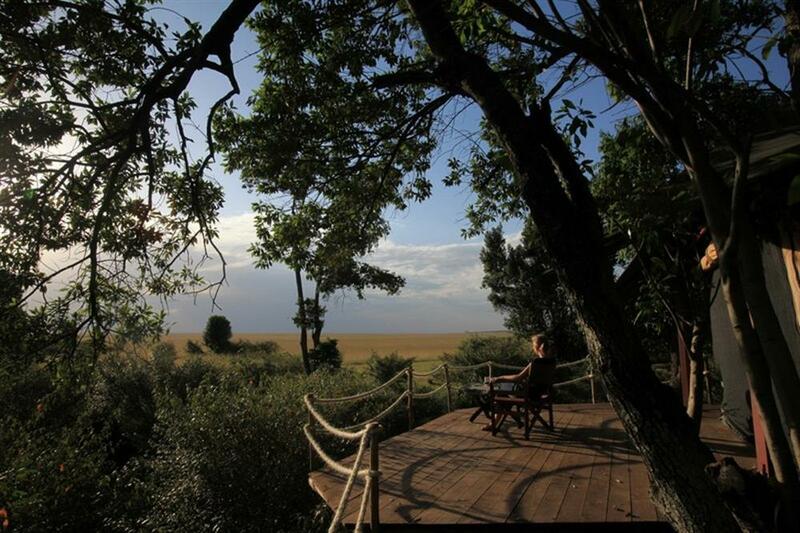 Mara Plains Camp is located on the northern border of the Masai Mara Game Reserve in the 30,000 acre Olare Orok Conservancy. Rarely a night passes without lion roaring nearby, while leopard are regularly found to wander through the camp and cheetah have established territories on the savannah nearby the main area. 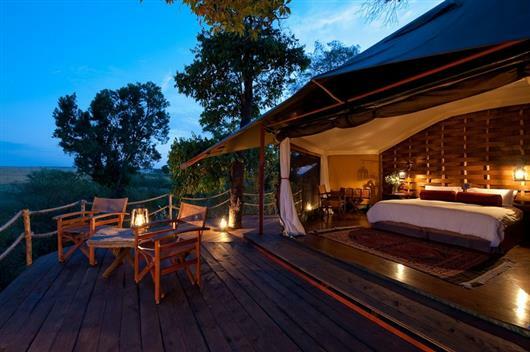 Mara Plains Camp is a small, high quality, seven-roomed camp under canvas and on raised decks, with sweeping views across Kenya's savannahs. 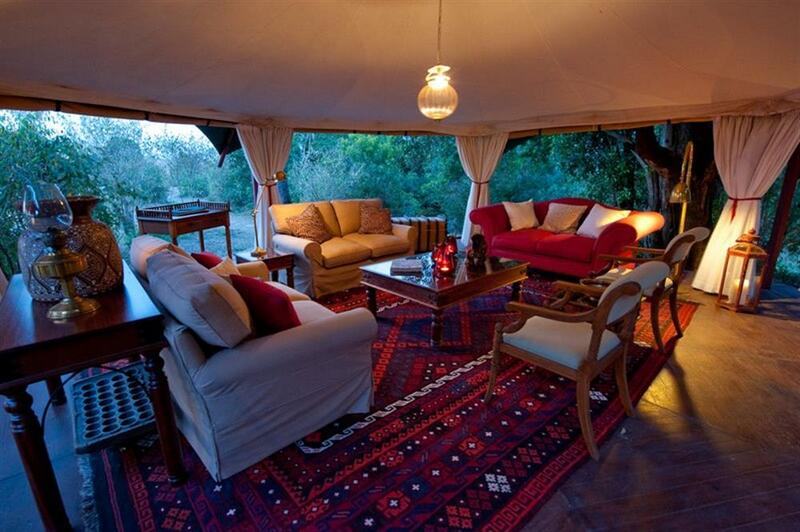 It is among the smallest and most personal camps in the Masai Mara region. It is just one of three camps currently operating within the Olare Orok Conservancy, which boasts the region's lowest vehicle density with no mini-buses and only one guest room per 700 acres. The camp caters for only 14 guests in seven uniquely designed octagonal canvas rooms which open on three sides to the outside. Floor to ceiling net walls and the marquis ceiling make for very open-air and inviting interiors. 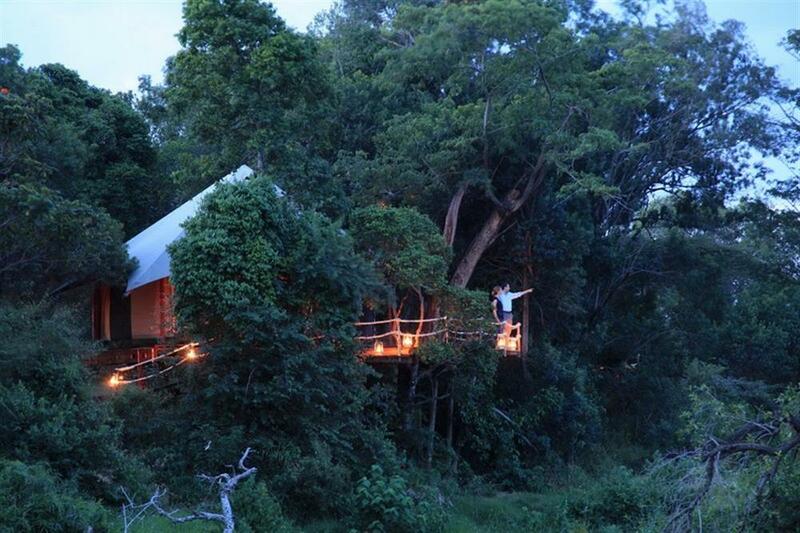 The rooms have a dressing area as well as private verandahs with seating and superb views. 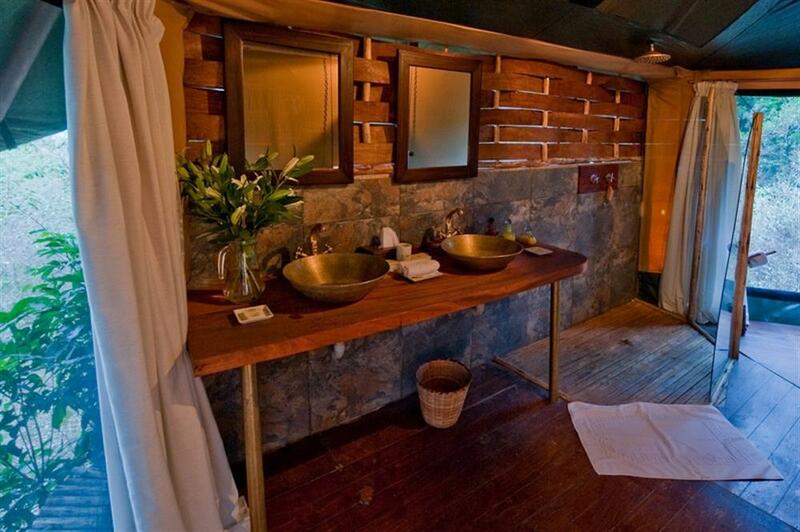 The en suite bathrooms consist of a double basin vanity, flush toilet and shower. 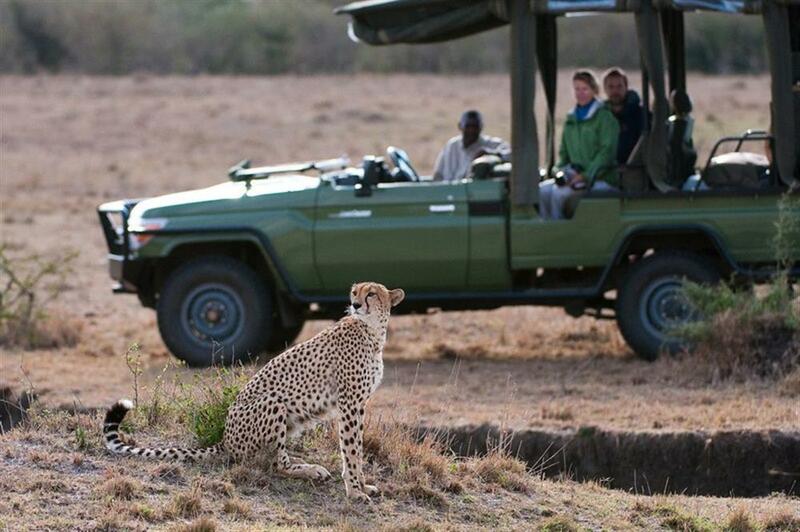 Masai Mara Game Reserve is arguably the greatest wildlife destination on the planet. 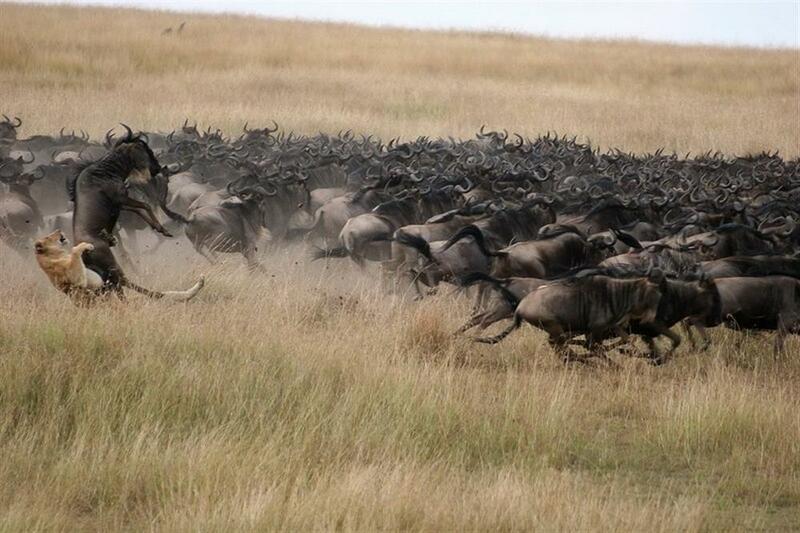 It is home to the highest lion densities on the continent and the locale of the famed wildebeest and zebra migration. 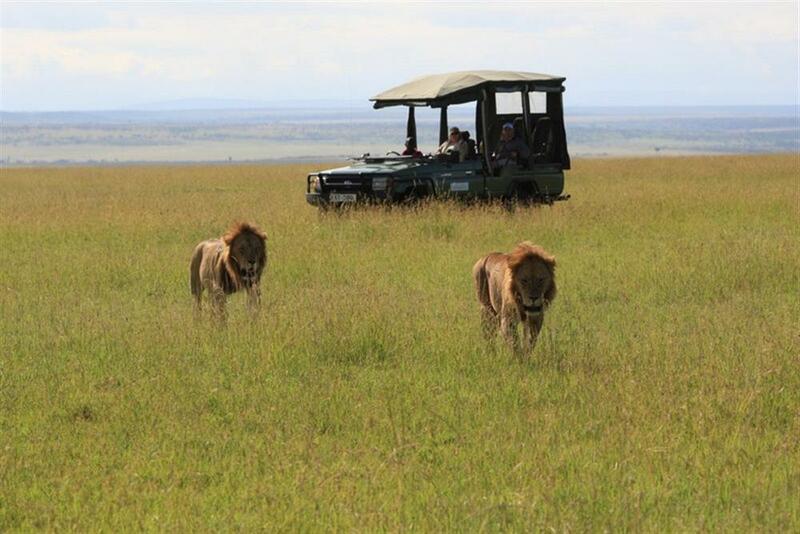 Mara Plains offers a wide range of activities including early morning and late afternoon and night game drives, balloon safaris (at extra cost), authentic local village visits and unrivalled access to superior wildlife habitats.